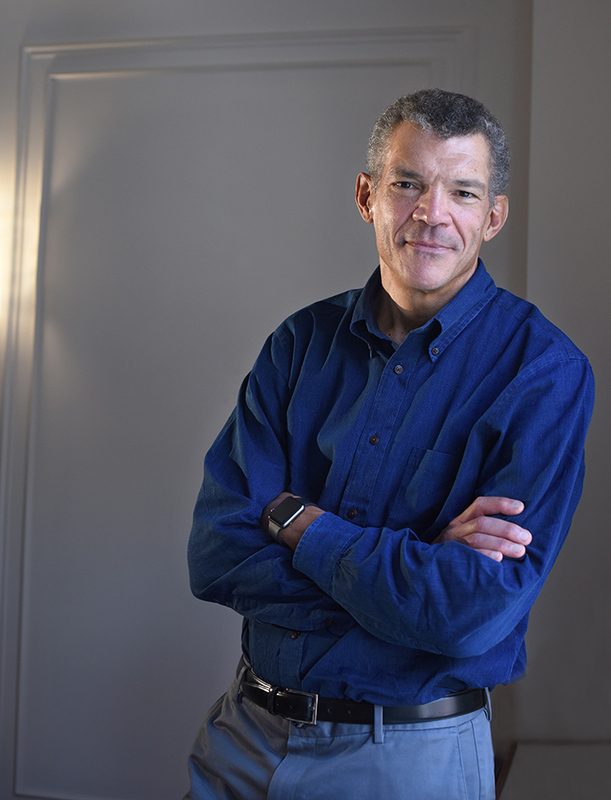 Bio - Mark Whitaker - A native of Norton, Massachusetts and graduate of Harvard College. Mark Whitaker spent three decades as a reporter, writer and editor for Newsweek Magazine and in 1999 became the first African-American to lead a national newsweekly. In 2007, he joined NBC News and the following year replaced the late Tim Russert as Washington Bureau Chief. In 2011, Mark was appointed Managing Editor of CNN Worldwide, overseeing day-to-day news coverage across all television and digital platforms as well as the original programming team that created CNN Films and acquired Anthony Bourdain’s "Parts Unknown." In 2011, Mark published "My Long Trip Home," the story of his turbulent upbringing in a broken interracial home. Widely acclaimed, the memoir was a finalist for the Los Angeles Times Book Prize and a Hurston-Wright Legacy Award. Mark’s latest book, "Smoketown: The Untold Story of the Other Great Black Renaissance,” chronicles the remarkable cultural and political legacy of black Pittsburgh, where Mark’s father grew up and his grandparents ran funeral homes. 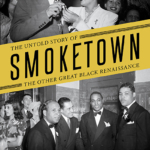 Barnes & Noble selected "Smoketown" as a featured book for Black History Month 2018, and—in a starred review—Kirkus Reviews hailed it as "an expansive, prodigiously researched, and masterfully told history." A New York City resident, Mark is married to journalist Alexis Gelber, and they have two adult children. In his spare time, Mark likes to play golf, cook and listen to jazz. During Mark’s editorship of Newsweek, from 1999 until 2006, the magazine won more awards than in any period of its history, including two National Magazine Awards for General Excellent for coverage of 9/ll and the Iraq War. As Washington Bureau Chief for NBC News, Mark appeared regularly as a political analyst on Morning Joe, Hardball with Chris Matthews, Andrea Mitchell Reports and other MSNBC and NBC shows.